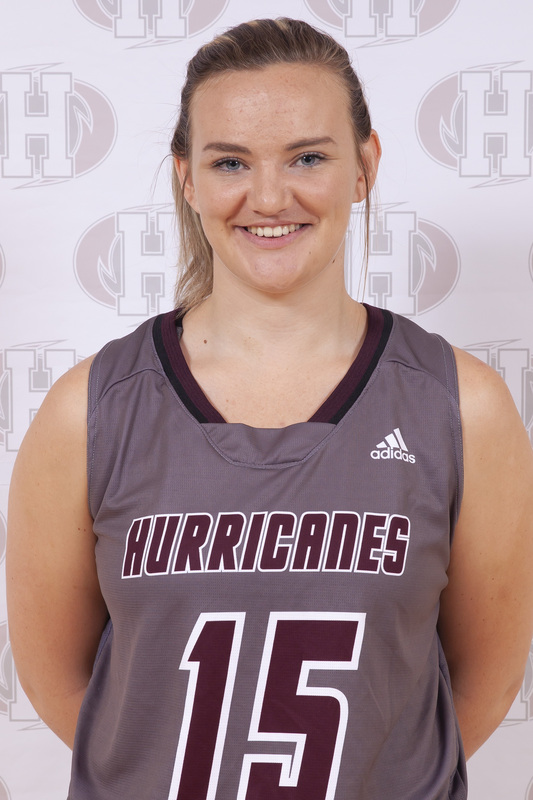 The Holland Hurricanes men’s and women’s basketball teams saw mixed results on Sunday as they took on the Mount Allison Mounties in Sackville, New Brunswick in Atlantic Collegiate Athletic Association regular season action. The women struggled to get their offense going in a 67-23 loss, while the men battled their way to an 84-77 win. In the women’s game, the sixth place Hurricanes took on the third-place Mounties. The ‘Canes trailed 16-3 after the first quarter and 32-11 at the half. It was much of the same in the second half as the Hurricanes trailed 56-18 after three before ultimately falling 67-23. Kassie Little’s performance was a bright spot for the Hurricanes as she recorded a double-double with ten points and 14 rebounds along with two assists, two steals, and a block in the loss. Tekara Smith had six points and five rebounds while Briontae Riley hauled in nine rebounds for the ‘Canes. 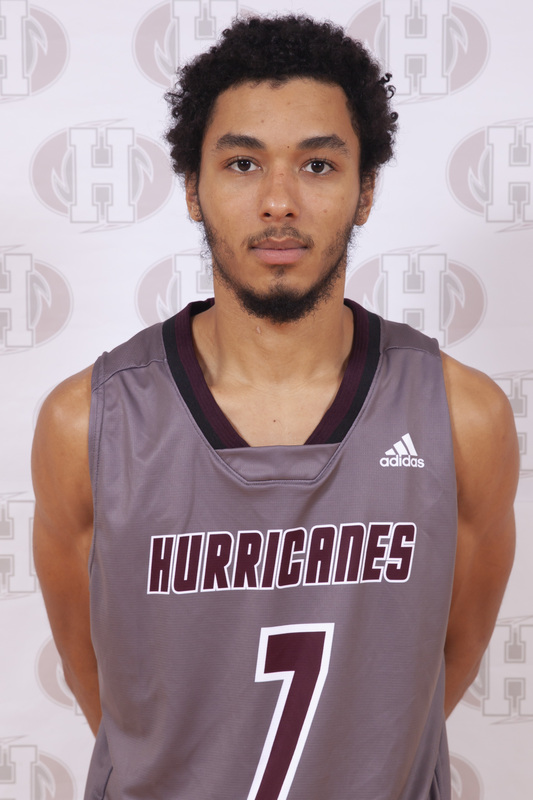 With the loss, the Hurricanes fall to 5-12 on the season and sit in sixth place in the ACAA standings while the Mounties have climbed into a tie for second after two weekend victories; they now sit at 14-5. With just five regular season games remaining, the Hurricanes are chasing the UNBSJ Seawolves for the fifth and final playoff spot; they currently trail UNBSJ by four points. The Crandall Chargers, currently seventh in the standings, will be the sixth competing team at the ACAA Basketball Championships due to being the event hosts. In the men’s game, the top-ranked Hurricanes visited the third-ranked Mounties. The Hurricanes trailed 20-12 after the first quarter and 36-35 at the half. They would then take a 60-55 lead after three quarters and win the fourth for the seven-point win. Jordan Holness led the way on offense for the ‘Canes with 25 points while also adding seven rebounds, one steal, and a block. Roosevelt Whyley continued his excellent season with another double-double as he recorded 18 points, 12 rebounds, two assists, and two steals. Travis Adams had 12 points and seven rebounds off the bench while Jace Colley was the only other Hurricanes player in double digits for scoring with ten points along with nine rebounds, three assists, two steals, and a block. With the victory, the men’s Hurricanes move to 17-0 on the season and continue to lead the ACAA while the Mounties fall to 11-8 and are in third place. The Hurricanes are the number one team in Canada by the CCAA national weekly rankings. They’ve also clinched first place with five games remaining before the 2019 ACAA Championships in Moncton, NB. The men’s and women’s basketball Hurricanes will return to action this Friday when they host the Crandall Chargers at the Holland College Centre for Community Engagement at 6 and 8pm (w/m). For more information on ACAA basketball, visit www.acaa.ca. To connect with the basketball Hurricanes, visit www.twitter.com/caneswbball and www.twitter.com/canesmbball.